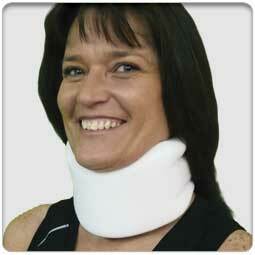 Our number one selling cervical collar is universally sized. 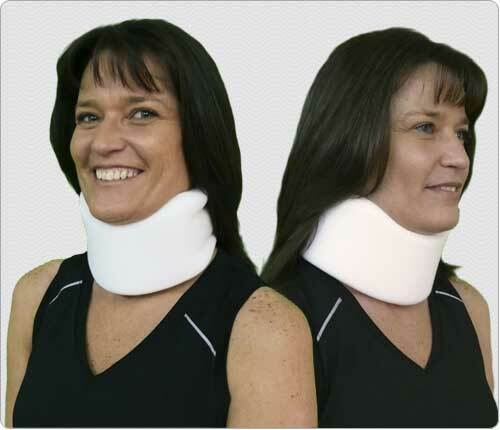 Fabricated from our durable medium density foam with a synthetic cover, this 3 inch cervical collar provides excellent support and comfort. Convenient Velcro® closure application. May be ordered with an additional cover (1001-3”-X). Point, click and order today.